CAGs are selected on the basis of open calls and by the Executive Board chairmanship in close cooperation with an international panel. The panel will be published on this page as soon as it is composed. Björn Gustafsson is Dean at the Faculty of Medicine and Health Sciences, Norwegian University of Science and Technology (NTNU). NTNU is the biggest university in Norway. He is professor of Gastroenterology, specialist in Internal Medicine and Gastroenterology. His research background is translational research on inflammatory bowel disease, as well as basic research in neuroendocrinology and neuroendocrine tumor biology. Björn Gustafsson is also an attending physician at St. Olavs University Hospital in Trondheim. He was president of The Norwegian Gastroenterological Association from 2009 until 2013. He was Vice Dean (Dean of Research) at the Faculty of Medicine from 2012-2015. Bjørn Gustafsson also participated in the international panel in assessing CAGs in 2017 and in 2018 as chair of the panel. Li Felländer-Tsai is a professor of orthopedic surgery at the Karolinska Institute and Karolinska University Hospital. Li Felländer-Tsai is Director of the Center for Advanced Medical Simulation and Training (CAMST) at Karolinska University Hospital. Her research focuses on recovery after injury and surgery of the musculoskeletal system, the metabolism of the syniovial membranes, and treatment of knee injuries. 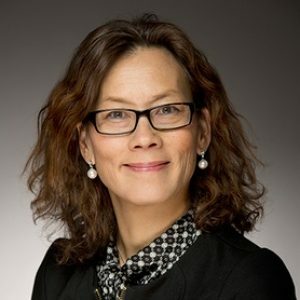 She is president of the Nordic Orthopaedic Federation (norf.org) and co-opted member of the board of the European Federation of National Associations of Orthopaedics and Traumatology (efort.org). Reinhard Fässler is Director at the Max Planck Institute of Biochemistry in Martinsried near Münich. Reinhard Fässler is honorary professor at the LMU Munich, University of Copenhagen and University of Hong Kong. In 2000 he was elected member of EMBO and in 2008 he became a member of the Austrian Academy of Sciences. Reinhard Fässlers research is focused on how integrins become activated, how they execute their signaling tasks, why they recycle, and how a damaged integrin is recognized in endsomomes. Professor Sebastien Ourselin is Head of the School of Biomedical Engineering & Imaging Sciences at King’s College London. The School is dedicated to the development, clinical translation and clinical application of medical imaging, computational modelling, minimally invasive interventions and surgery. 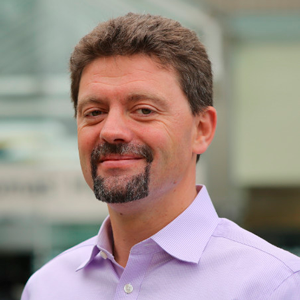 He is also Director of the EPSRC Image-Guided Therapies UK Network+ and has raised over £40M as Principal Investigator, including £10M under the Innovative Engineering for Health initiative to create the GIFT-Surg project. 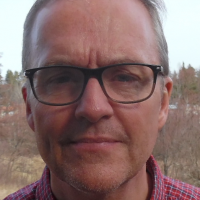 Per Nilsen is a Professor of Social Medicine and Public Health, with a particular focus on implementation science, at Linköping University, Sweden. His research interests also encompass health organization issues, patient safety, culture, leadership and workplace learning. 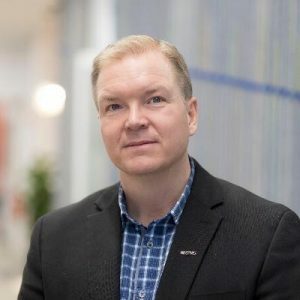 He was responsible for building a research program on implementation science at Linköping University, which has attracted national and international interest. He leads several projects on implementation of evidence-based practices in various health care and community settings. Per Nilsen has developed Master and doctoral-level implementation courses, which have run annually since 2011. The PhD course attracts students from all the Nordic countries and beyond. He has a Doctoral Degree and a PhD from Linköping University. Researchers and clinicians from University of Copenhagen, The Capital Region of Denmark, Technical University of Denmark and Region Zealand. Please apply by using the CAG application form and upload the application to til web form together with the ‘CAG members form’ and other documents indicated in the CAG application form. Please read the introduction thoroughly in the CAG application form. Each CAG gets a basic contribution on DKK 500,000 per year the first 2 years and can apply for another 500,000 for the third year. In addition, each CAG receives additional amounts corresponding to DKK 450,000 per year for the three years for enrollment of one new PhD student. Read about what it takes to be considered as CAG, management and organisation of CAGs, background for establishment and professionel content of a CAG ect.